Blumenshine Law Group - Chicago personal injury attorneys concentrating in personal injury, major insurance claims, medical malpractice and death from the negligence of others. We strive to obtain maximum, timely and just compensation through zealous, compassionate and effective legal advocacy. We work collaboratively with you, our experienced staff, our team of experts and other professionals to move your case toward successful resolution. With over 30 years of legal experience, we know how to effectively represent victims of serious personal injuries and other major losses — including the passing of a loved one. Our attorneys are among the best personal injury lawyers in Illinois and we have the skill and perseverance to achieve the best possible result for you. Read about our successes. Strive to get you the "Maximum recovery in the Minimum time™"
Personal injury cases occur when a person is harmed from an accident or injury by either intentional or careless actions by someone else. The person causing the injury may be legally responsible and be made to compensate the injured party for their loss. Catastrophic personal injuries are so severe and serious that a person will probably never be the same physically or emotionally again. While no amount of money will compensate for the severe change in one’s life, the personal injury attorneys at Blumenshine Law Group will fight to make sure that whomever caused your injury is held accountable. The legal term means the taking of one’s life caused by the fault of another person. For example, deaths caused by negligent or unsafe driving, a product that a negligent manufacturer produces, unsound structure or building construction, or a medical professional failing to diagnose a fatal medical condition may be eligible for a wrongful death action. There is simply nothing more sad and heartbreaking than losing a loved one, especially in circumstances where recklessness or negligence have led to the death. A simple fall, car accident or being injured on a train can turn into a life threatening accident and could seriously alter your life. These include head injuries, spinal cord injuries, back injuries and a host of other bodily traumas. Serious injuries can lead to permanent disability, or even result in paralysis (quadriplegia or paraplegia). The Blumenshine Law Group is dedicated to helping you and your loved ones secure a settlement you deserve to cover medical treatments, essential surgeries, lost income, and pain and suffering. …they know exactly what they are doing. They will tell you from day one what will happen. They have a great team and they will be with you until the end. Thank you Scott, Catalina and Jon, you were all great. Scott is great attorney and good person all around. Scott's expertise is based on 30 years of representing clients in personal injury, uninsured motorist claims and wrongful death cases. He listens to his clients presents and argues the facts and law in court. He has been active in writing and presenting materials at continuing education seminars. 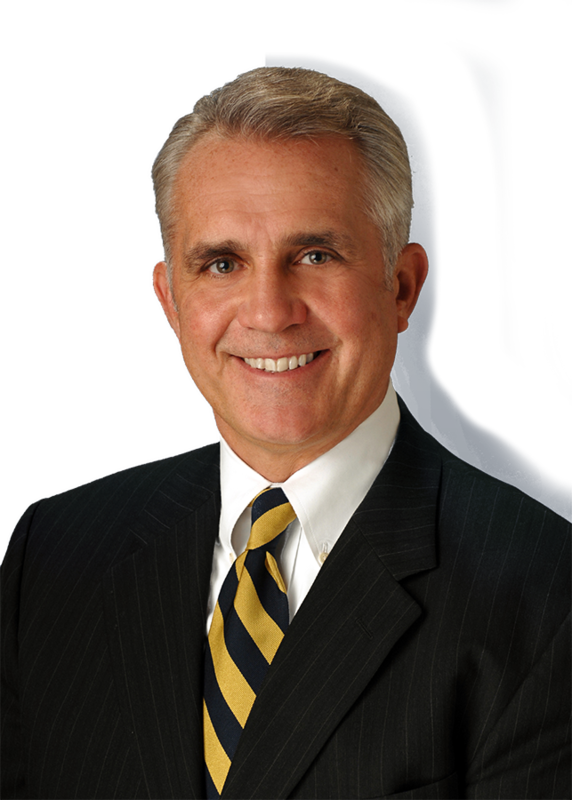 Scott has been practicing law in Chicago for over 30 years and is the managing partner at the Blumenshine Law Group. Our lawyers aggressively challenge insurance companies that try to minimize your personal injury claim, and we are always prepared to go to trial. Our firm also handles first-party coverage — we help you file a lawsuit against your own insurance company if it is acting in bad faith. Our Chicago lawyers take pride in assisting people with major (in excess of $50,000) claims. The courts recognize that an insurance policy is not just another contract. Insurance companies market and sell their policies and by promising to provide protection and peace of mind. Once a claim is made, however, insurers often seek to limit, delay or deny policy benefits. We are here to help you maximize your recovery. If you have questions about a potential claim or lawsuit, we can help. Call us at (312) 766-1000, email us at info@blg-legal.com, or complete our online contact form. An experienced personal injury lawyer will get in contact with you. All consultations are free and if we accept your case, you pay no fees unless there is a successful resolution of your claim. Our law firm is located in the heart of Chicago and we handle cases for clients throughout Chicago and Illinois, we are honored to offer our clients our extensive litigation experience and record of success. We also offer our legal services to clients who speak Spanish and Chinese (Mandarin or Cantonese). We have Spanish speaking staff. We also collaborate with Chinese speaking attorneys and other service providers.